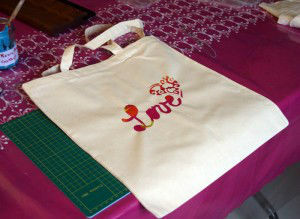 Print your own one of a kind tote bag and remember the hen party every time you go shopping! a large selection of stamps and stencils are available to use or cut your own stencil for a unique touch. This activity is for 2 – 2.5 hours and starts from £26 per person depending on the size of the group.